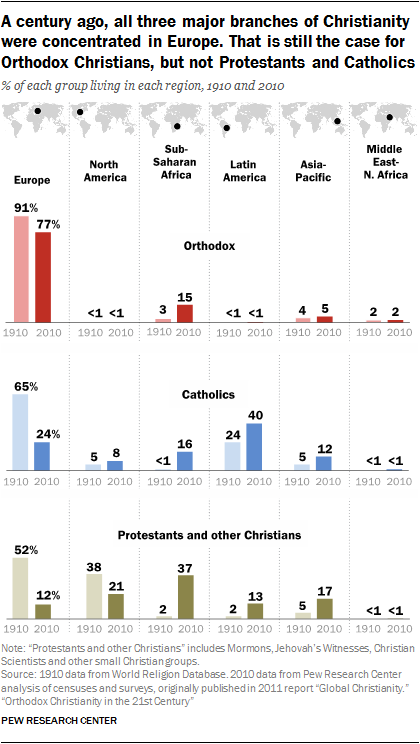 Correction: The chart “A century ago, all three major branches of Christianity were concentrated in Europe. 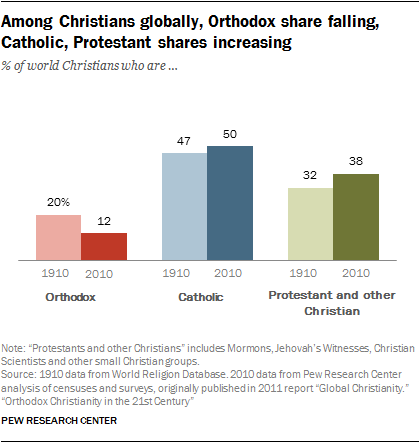 That is still the case for Orthodox Christians, but not Protestants and Catholics” has been updated to correct the share of Orthodox living in Asia-Pacific in 2010. 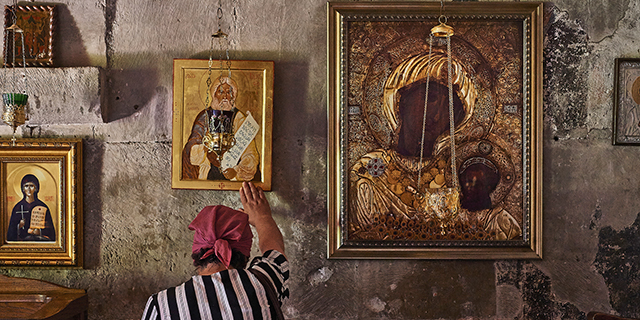 The share of Orthodox living in Central and Eastern Europe has been corrected in Chapter 1.